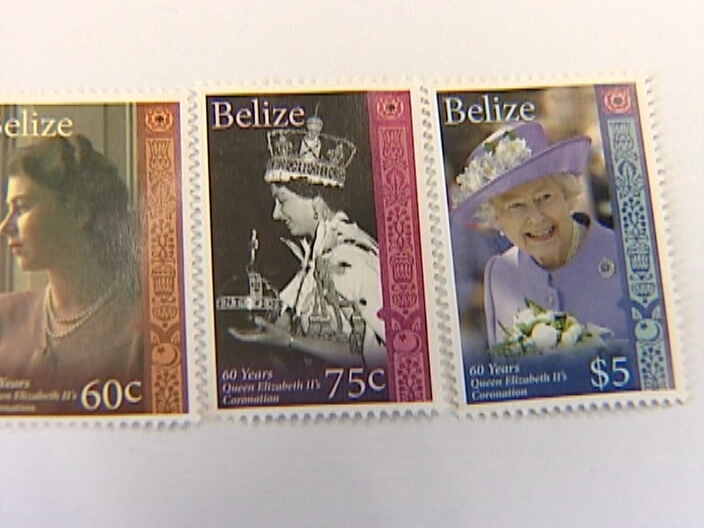 Every so often, philatelists receive a treat when new stamps are released. Stamp collecting is becoming less popular as more people send emails rather than use the official images on envelopes. Nevertheless, those people who still apply pen to paper and envelope will have a new print of a royal face to accompany those letters out or around the country. 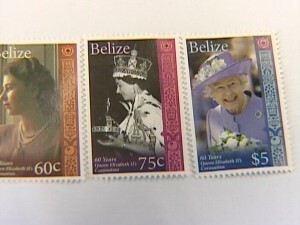 Deputy Postmaster, James Gabriel, told News Five that the new collection commemorates the anniversary of the coronation of Britain’s Queen Elizabeth, Second. The stamps are available at your local post office. How about the Rt. Hon. George Price to be next? We have it all wrong, people! 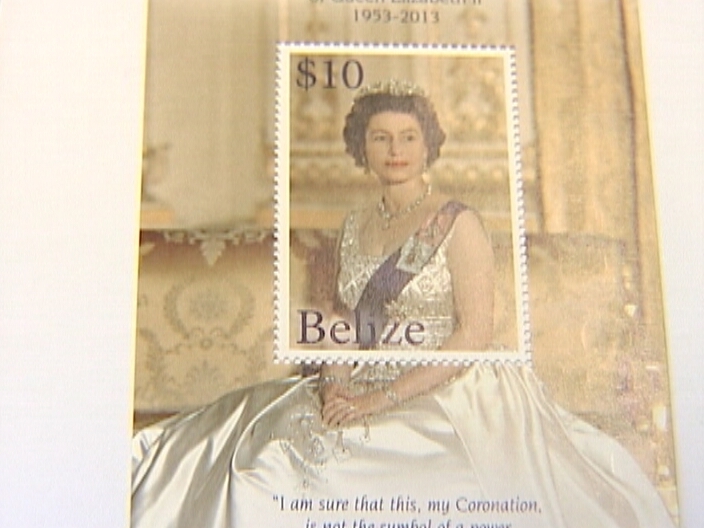 These stamps are step backward in consciousness and a continuation of the psychosis of white worship, and of monarchy. Note two of the many definitions of “monarch” online: “a person or thing that holds a dominant position”….”a sole and absolute ruler of a state or nation”…. It is not an act of integrity nor self-respect to perpetuate the mask and memory of colonialism with a powdered face and clean hands. Are we forgetting that colonialism -conceived in Great Britain and birthed in Belize and other small nations- in its wake, left Belize City people with a sewer “system” which entailed canals for people to dumb their &*#$% in, and live next to? We want to now glorify vestiges of this. Look deeper and your feelings on this. Philately of the past including depictions of floral, faunal, and Maya heritage is superior to this. Bad move indeed, and a flat-out delay in the healing from colonialism we desperately need. While we’re at it, our coins and dollars need reworking. What is the purpose of our independence if we continue to cling to the crown? When will we stand on our own in action and deed? What uneducated people don’t realize and the ignorance that the media continues to perpetuate is the fact that Her Majesty [not HRH] Queen Elizebeth the Second is the Queen of Belize, in addition to the 15 other independent Commonwealth Realms. 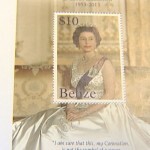 Belize is one of 16 countries where The Queen is the official Head of State. This is the reason why her image is on our currency and on other Government issued documents, such as postal stamps. It has nothing to do with, as Khat puts it, “a continuation of white worship, and of monarchy”. 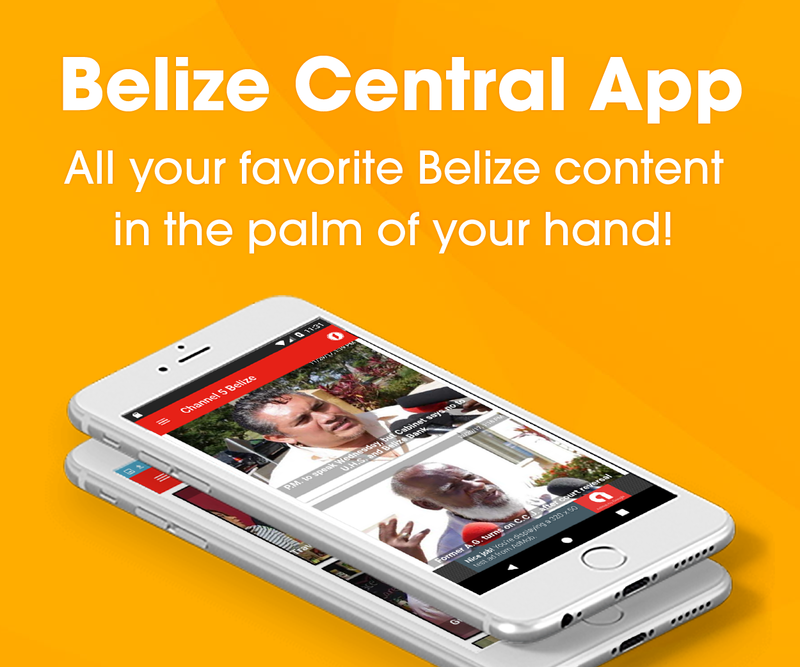 The fact is that Belize IS legally a Constitutional Monarchy. The government and people chose to retain a Monarchy when we became independent. There are 15 other countries, so of them the largest in the world, (i.e. Canada and Australia) who also have The Queen as Head of State. All countries who have a Sovereign as Head of State has the duty to put that person’s image on postal stamps. Take a deep breath, Khat. It’s not that horrible. I’d rather we be a Monarchy than another rogue Republic. For all the problems and shortcomings we are suffering today, I am still grateful our nation has an English heritage instead of a Spanish one. 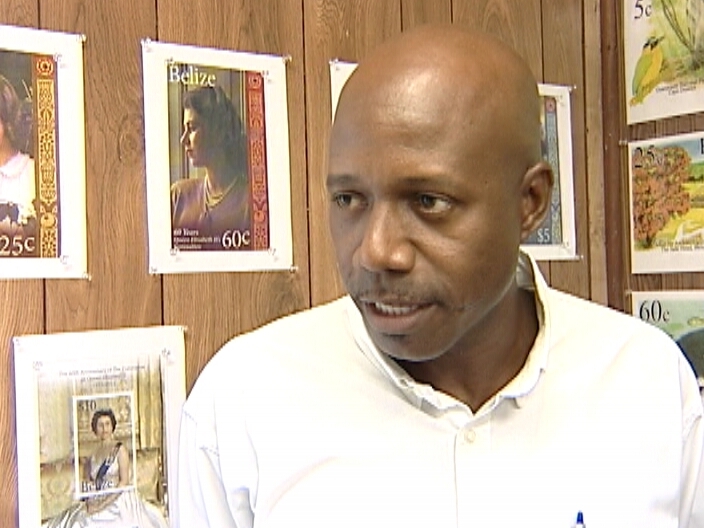 There is at least lip-service paid to the rule of law among lands developed by the English, and a strong tradition based on the Magna Carta if we Belizeans would only insist on returning to that tradition. I’m going to buy and use the stamps, even on my email. 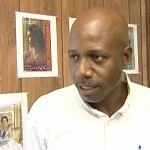 The sad thing is that Belize is a Monarchy run by a bunch of rogue politicians, rogue police and rogue gangs. Belize has failed as a country. In 20 years Belize will be worse than Haiti is now.